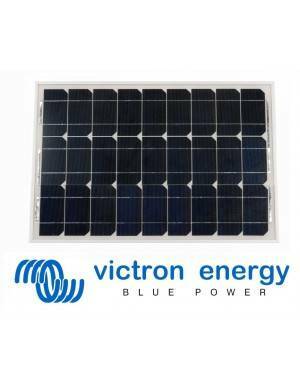 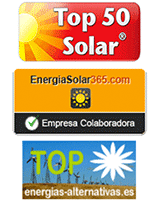 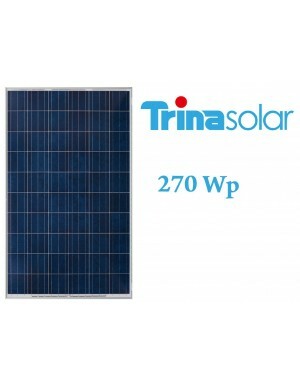 Photovoltaic solar panel of 60Wp for isolated installations. 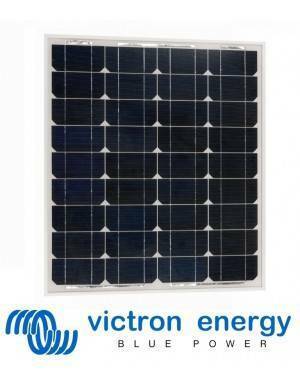 High quality and efficiency with a reduced size and weight at an affordable cost. 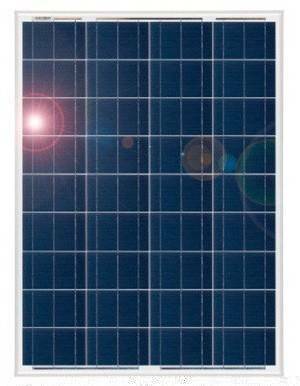 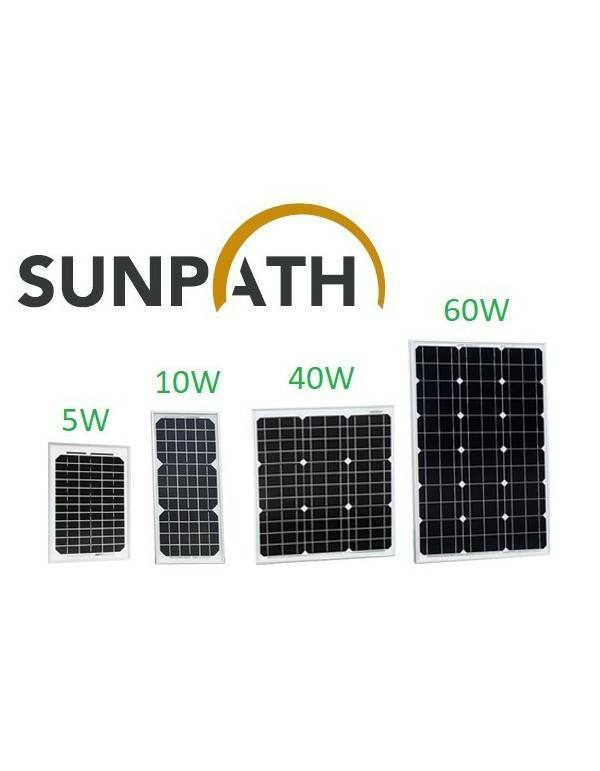 Photovoltaic solar module of the 40W Sunpath series made with high efficiency monocrystalline Solar World cells. 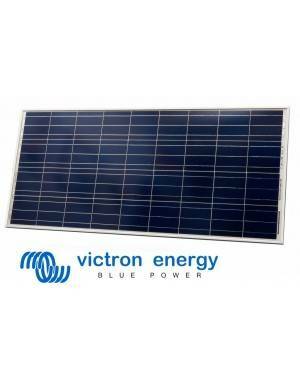 For mounting on 12V or 24V systems, connecting 2 units in series, with a regulator of at least 4A. 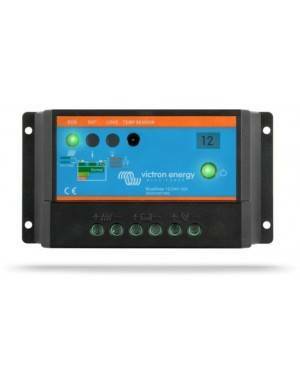 It comes equipped with MC4 cables and connectors for its connection.